Swiss investment firm UBS Asset Management has announced that its fully-owned branch UBS Asset Management (Shanghai) Ltd has been granted a private fund management license from the Asset Management Association of China (AMAC). The license enables the Chinese branch of UBS AM to offer onshore fixed income, equity, and multi-asset private funds to both institutional and high net worth investors in China. The UBS branch has been providing investment management and advisory services for alternative investments from Beijing since 2011. Additionally, UBS AM launched a joint venture 2005 with China’s State Development & Investment Corporation (SDIC), to form UBS SDIC Fund Management Co. Ltd, which offers onshore mutual funds. UBS Asset Management president Ulrich Koerner said China was “a key growth market” for the Swiss asset manager, which he said aspires “to be a leading asset manager in China for both onshore and offshore investors, and a strong partner to Chinese clients investing overseas”. He noted that UBS AM was the first international manager with a Qualified Domestic Limited Partner quota to have been granted a PFM license to operate in China’s onshore market. 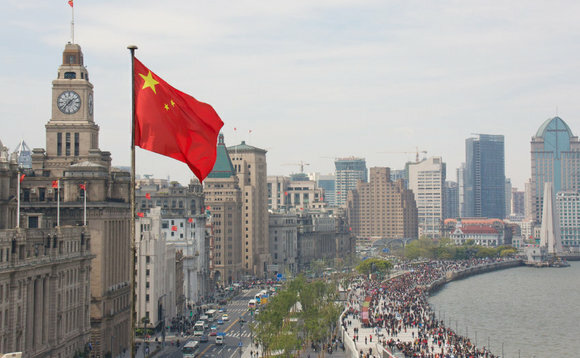 “Securing the license expands the breadth and depth of our domestic offering, complements our offshore capabilities and, importantly, demonstrates our continued support of China in its efforts to open its capital markets to the world,” argued Rene Buehlmann, group managing director and head Asia Pacific at UBS Asset Management. UBS Asset Management has been looking after China investors since the 1990s.